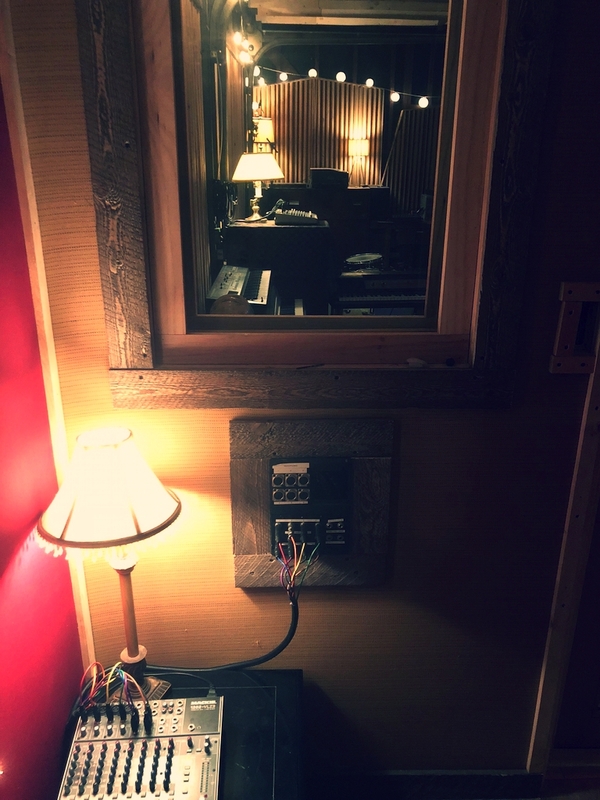 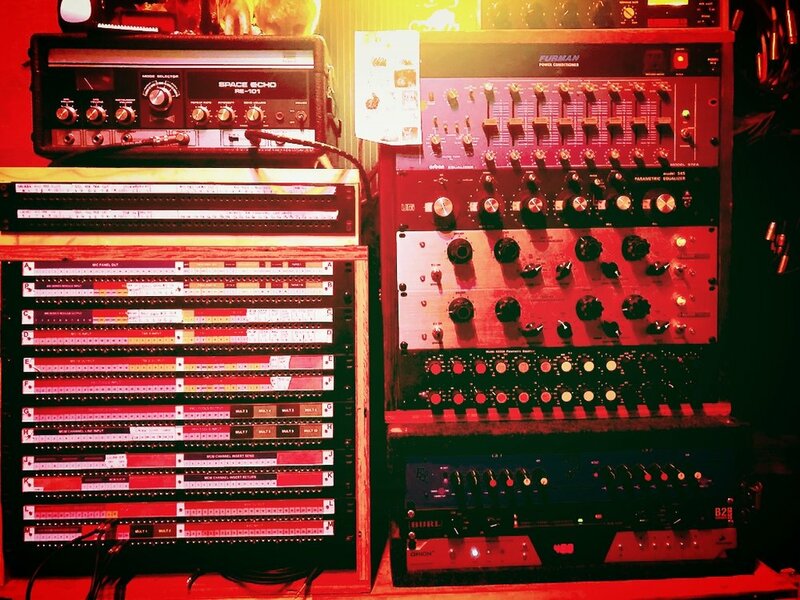 Theo's Hotel Earth studio is located in Eagle Rock. 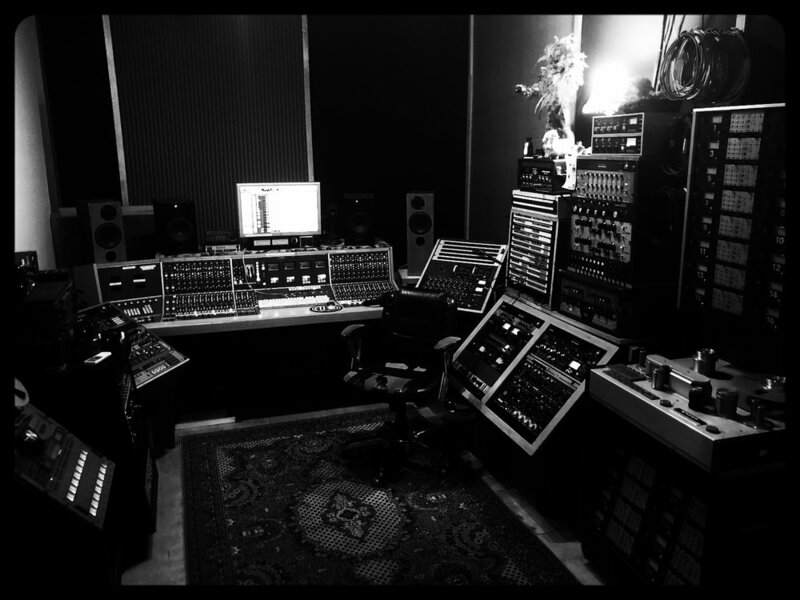 Built around a vintage Calrec M-Series mixing console commissioned by the BBC world service in the early 1970s, the studio offers high resolution analog and digital multitrack recording, featuring a variety of acoustically treated and isolated performance spaces, a cozy outdoor lounge, and a comprehensive collection of vintage and modern recording equipment and instruments. 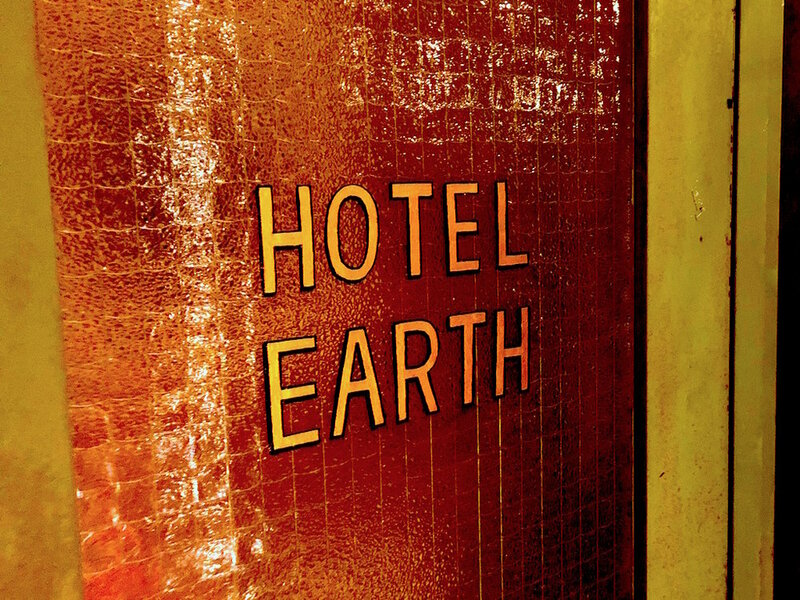 Hotel Earth is available for all sessions with Theo, and while the studio is not available for commercial bookings by outside engineers, several days each month are made available to the community for experimental 'non-commercial' recording projects.